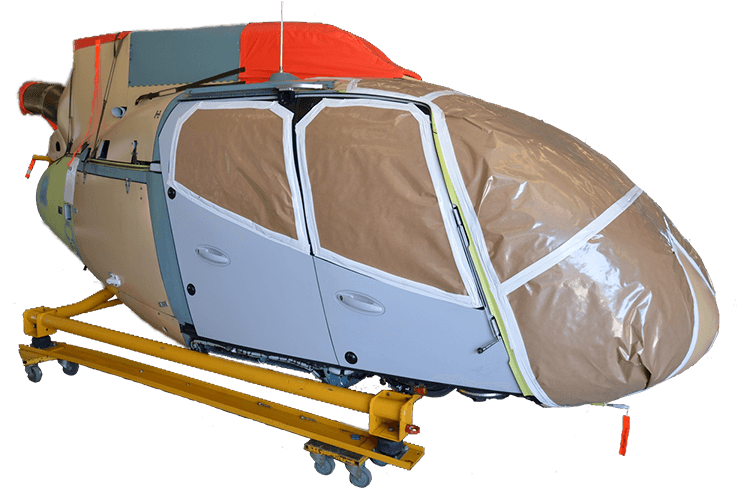 With our team of engineers, painters, designers, upholsterers and avionics technicians located in the same facility, it allows us to work on various areas of your helicopter simultaneously which minimises downtime and cost. Pacific Crown Helicopters has a long history of sales involving both new and pre-owned aircraft. Should you be in the market for a particular model of helicopter or wish to sell your existing aircraft, please contact Pacific Crown to see how we can assist. Our extensive market knowledge can provide you with maximum market coverage to ensure the best options whether selling or acquiring aircraft. Pacific Crown Helicopters offers dry leasing, leaseback and lease to purchase. Often operators may find it makes more sense leasing a helicopter for their operation, especially if they are on a non-recurrent contract or don’t have the disposable income to purchase a helicopter outright. Our team has experience in operating helicopters and are happy to work around your requirements. With a strong presence in the market, Pacific Crown Helicopters can provide you with an in-depth and current overview. With a hangar full of experienced technicians, we can make sure that the next helicopter you purchase is in good condition or as advertised. Often the best deals available are for helicopters that aren’t being actively advertised publicly. Pacific Crown Helicopters has access to these aircraft and direct contact with the owners. Pacific Crown Helicopters has first-hand experience handling the shipment, import/export, quarantine process and customs of aircraft. We oversee the whole process to make sure each helicopter arrives safely. Pacific Crown Helicopters has a dynamic and agile marketing team. Along with a modern website, we also have a strong presence in both print and online publications, online listings, magazines, aircraft sales databases and more. We handle all the necessary paperwork, contracting and documentation during each aircraft transaction. Whenever an issue arises, we will deal with the appropriate authority to keep the process going smoothly. With a talented team all under one roof, Pacific Crown Helicopters can take direct delivery of your “green” machine from Airbus Helicopters and complete the machine to your exact requirements. 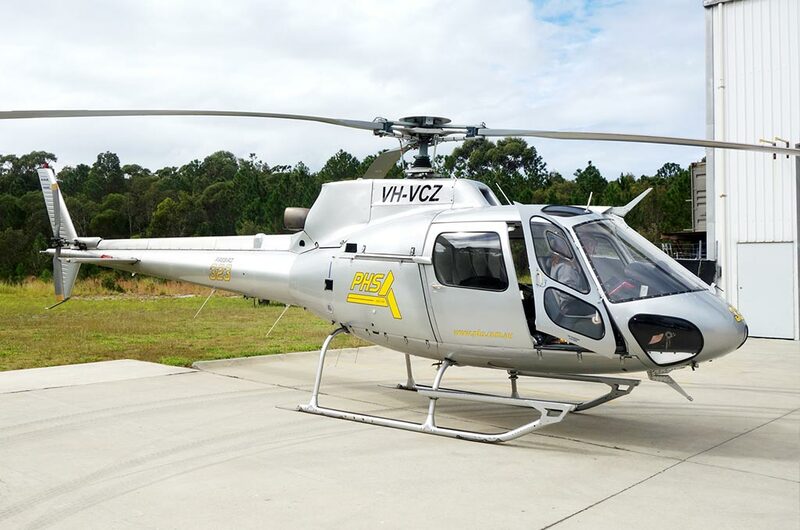 Instead of choosing from a limited selection of standardised options, Pacific Crown Helicopters are able to outfit your helicopter to your individual taste and operational requirements. 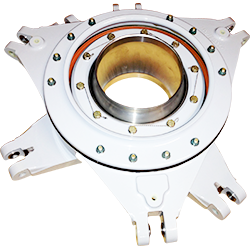 Pacific Crown Helicopters is your one stop shop for all your helicopter parts requirements. Whilst we specialise in Airbus Helicopters, we are able to source parts for all helicopter types using our worldwide network of suppliers. We offer competitive pricing on both new and used parts. We hold a large pool of exchange components at our facility ready to be sent out at a moment’s notice. Contact us next time you are looking for a quick turn around. 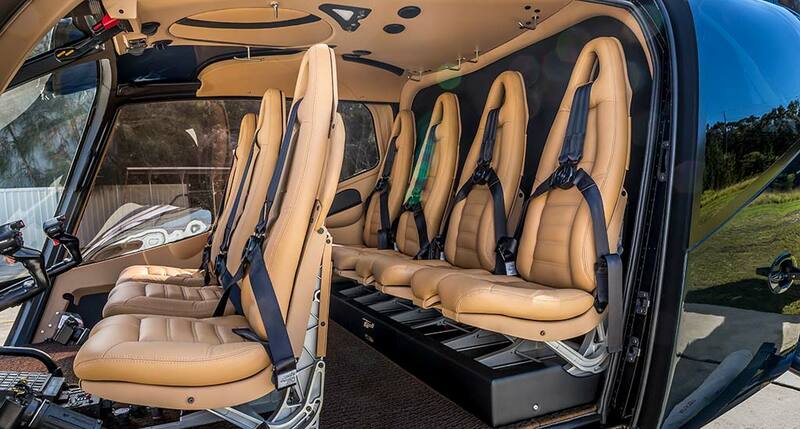 Pacific Crown Helicopters has built a strong reputation for it’s high quality interior work. Our team of designers and technicians deliver a hand crafted interior specific to your taste and exact requirements. Once completed, your new interior will not only look aesthetically pleasing, it will also last for years. We would love the opportunity to discuss your ‘vision’ and show you how we can turn it into reality! At Pacific Crown we specialise in customised paint schemes and design graphics. Our graphic artists can design a unique scheme or use your existing branding, alternatively they can adapt an existing colour scheme to suit your new aircraft. Our painters are true perfectionists with our completed aircraft being known for their flawless finish and attention to detail. 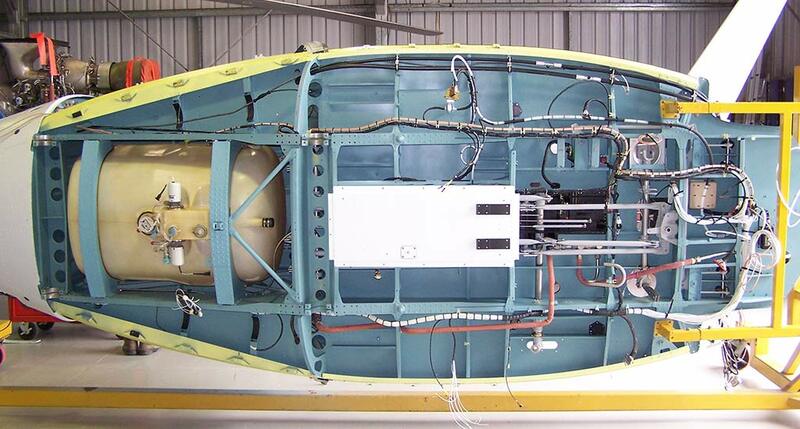 Pacific Crown Helicopters can conduct a wide range of upgrades and general modifications to your avionics package. Whether it’s a small avionics upgrade or a complete entertainment system, our experienced avionics technicians are here to help. Pacific Crown Helicopters can install a 3rd party modification or have our in-house designer come up with a tailored solution instead. 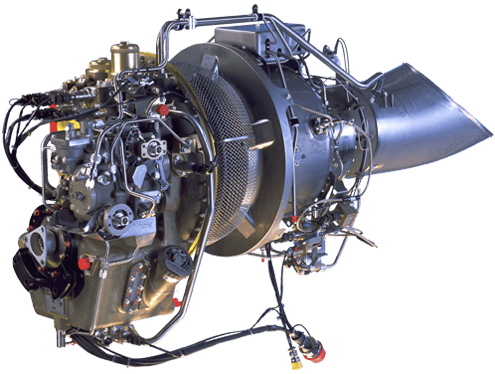 As a Certified Maintenance Centre for Safran Helicopter Engines (previously Turbomeca), Pacific Crown Helicopters is authorised to maintain Arriel 1 and 2 along with Arrius 1 and 2 engines. To support your operation and limit your downtime, we have freshly overhauled engine modules ready to go on exchange. Be sure to contact us next time you need to get your helicopter off the ground. 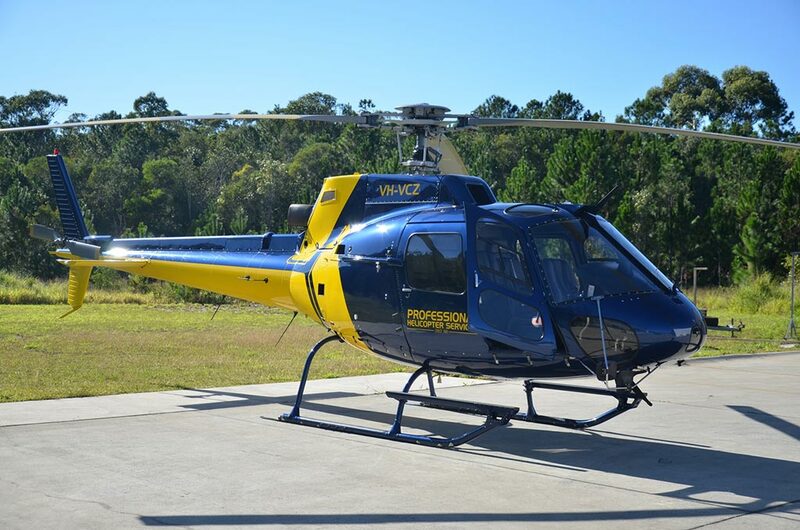 As a CASA Part 145 AMO, Pacific Crown Helicopters is well positioned and has a long history of carrying out heavy maintenance on Airbus Helicopters. Our complete workshop allows us to perform every stage of the project at the same time which minimises downtime.